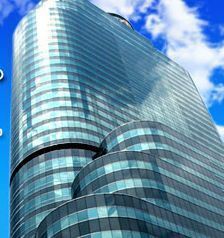 Ramjanam and Jitendra Associates is the first choice for architecture design development in Patna, Bihar. Architecture is that great living creative spirit which from generation to generation, from age to age, proceeds, persists, creates, according to the nature of man, and his circumstances as they change. That is really architecture. Our design is a continuous process which tries to knit into the urban fabric.We always consider our buildings as part of the society and nature which has it's own impact to the surrounding and vice-versa.We give more emphasis on the quality of the life of the users with minimal carbon footprints. 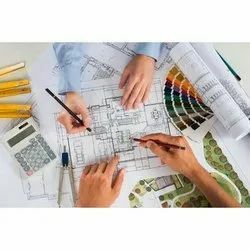 Our Architectural Designing team of professionals and architects works closely with the clients and analyzes the site details like area, elevation etc. and the requirements of the clients before creating a design that best uses the available space. We are well equipped with the latest resources and technology that enable us design buildings effectively within the stipulated schedule.